HOLIDAY LIGHT TOURS - British Motor Coach, Inc.
Live the magic of Seattle's festive Holiday season in our Holiday Light Tours! Enjoy the best holiday lights views and displays, sing along to holiday-themed songs cuddled-up with family and loved ones, as you hitch an evening ride through Seattle's best Holiday Lights neighborhoods! 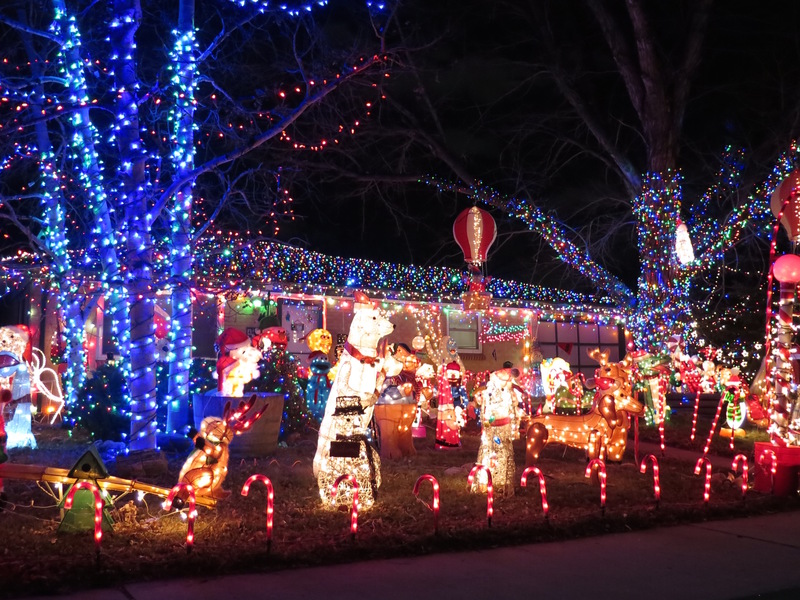 The Holiday Light Tours starts the day after Thanksgiving through December. Our Holiday Light Tours are pre-planned tours and include 3 hours** of service in the vehicle of your choosing. If you have specific areas that you'd like to visit, we're more than happy to adjust the tour or you're welcome to create your own.